If you want to live the experience of a camping holiday, but do not have your own caravan, motorhome or tent, you can still do it with us. Our campsite currently has 37 holiday homes that we would like to introduce to you. Our chalet park was opened in the summer of 2016 on a completely private area with its own driveway. 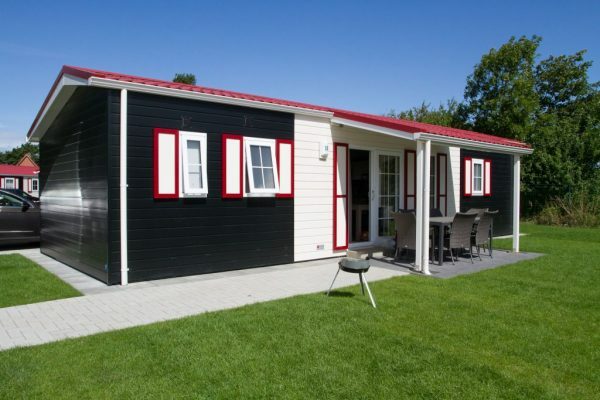 Here you will find 28 chalets that you can book for your holiday near the North Sea. These chalets are heated completely via a central supply building with wood pellets. 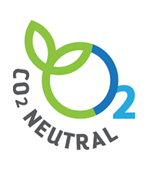 This makes the Chalet Park completely CO2-neutral and environmentally friendly. We do not produce environmentally harmful emissions. Our chalets accommodate four to six people. Inside you will find everything to spend a nice holiday. Starting with all sanitary facilities, from comfortable sleeping arrangements to entertainment media and Wi-Fi. A parking space for your car is available directly at the chalet and a terrace invites you to relax in good weather. Some of the chalets are wheelchair-accessible, as well as the possibility of using a bathtub with a whirlpool function and an infrared sauna. Further information about equipment and prices you get via the menu item “chalets”. 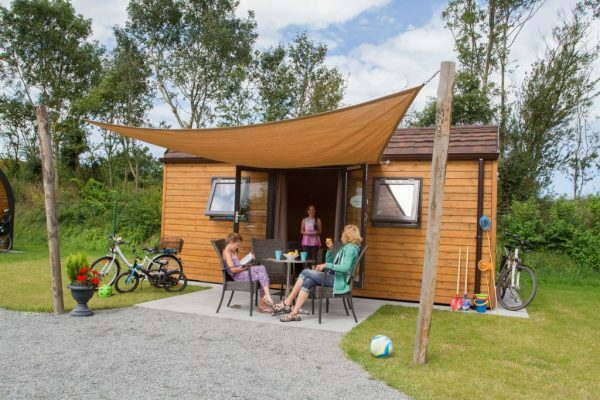 Our nine Nordseewellen are located directly on the campsite in a quiet, sheltered area. You will find a great alternative to a tent with space for two to two adults and two children. Still, you do not have to sacrifice comfort. In the Nordseewellen you will find a small kitchen, a toilet, comfortable sleeping arrangements and a TV. Further information about equipment and rates you get via the menu item “Nordsee-Wellen”.